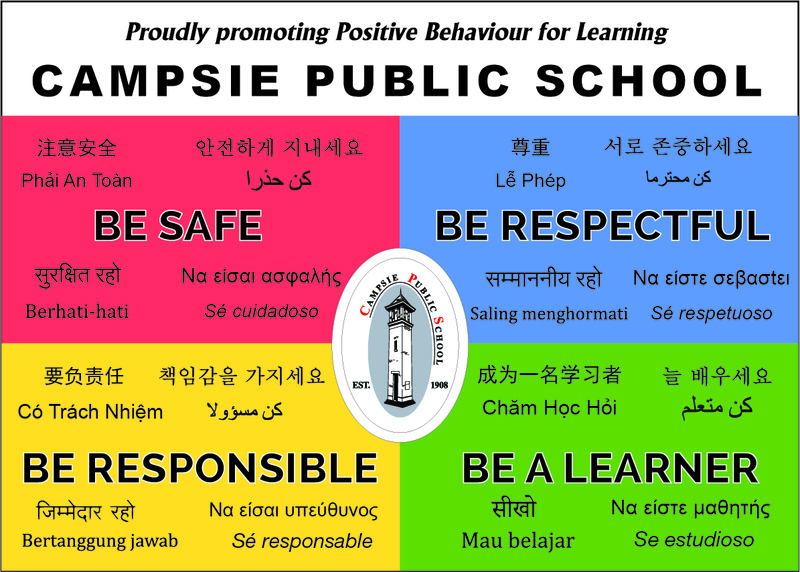 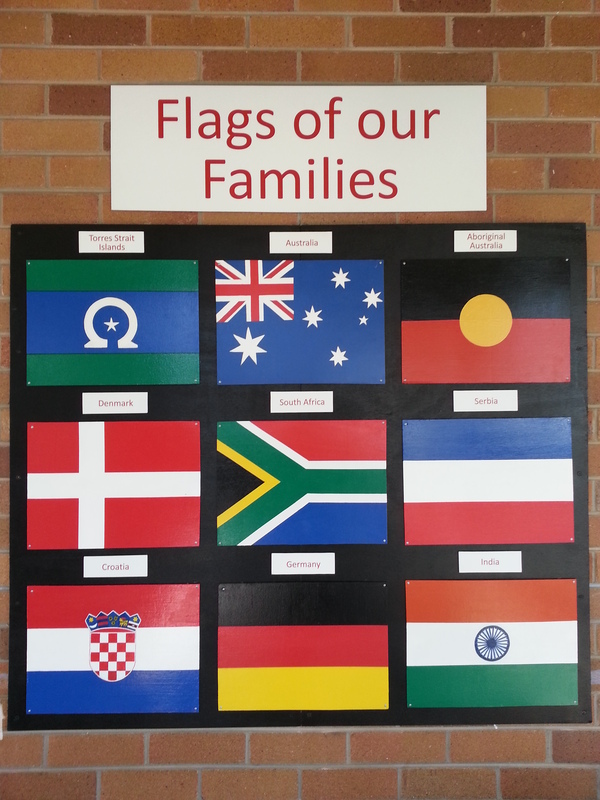 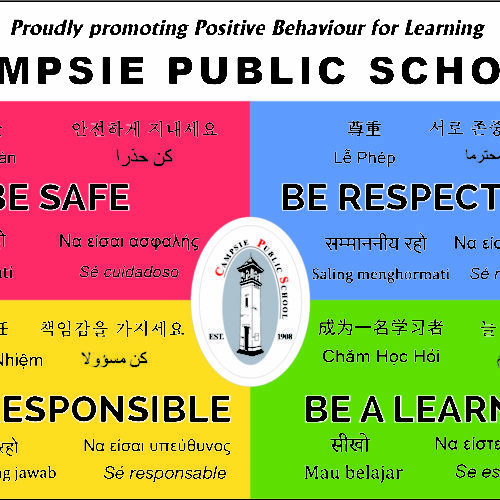 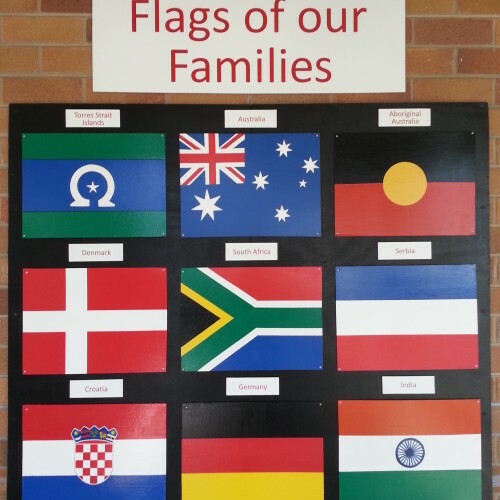 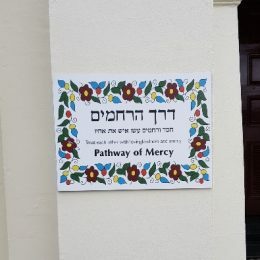 These signs reflect your community, its diversity and show respect for people with non-English speaking backgrounds. 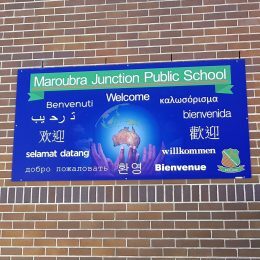 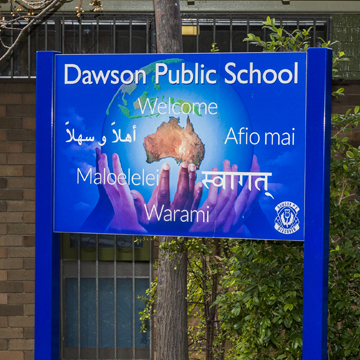 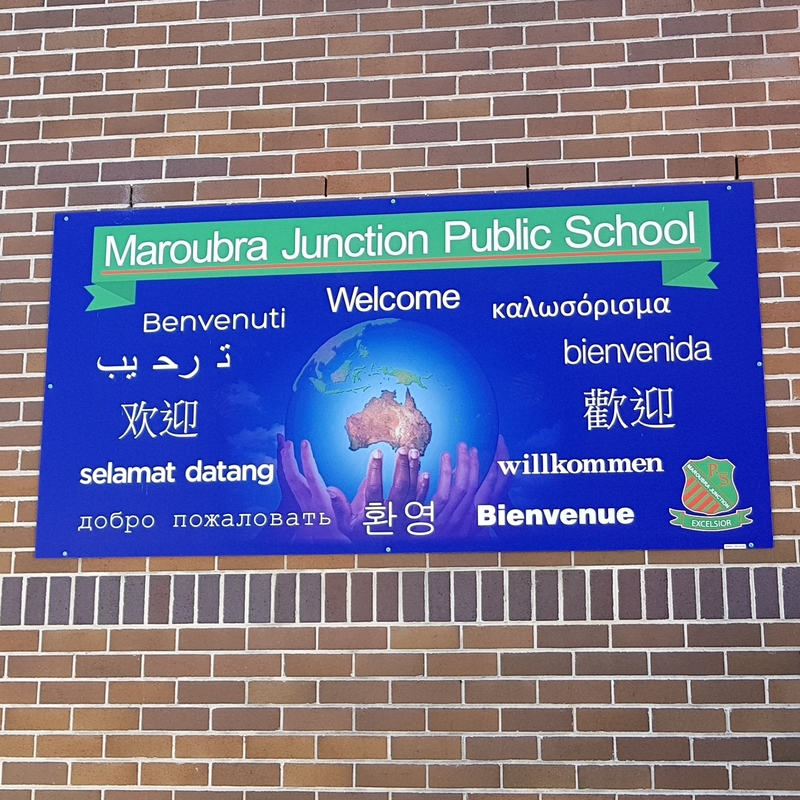 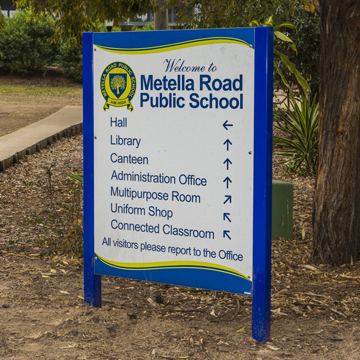 Multi Language signs promote an inclusive environment where everybody can find their way around or learn about your school. 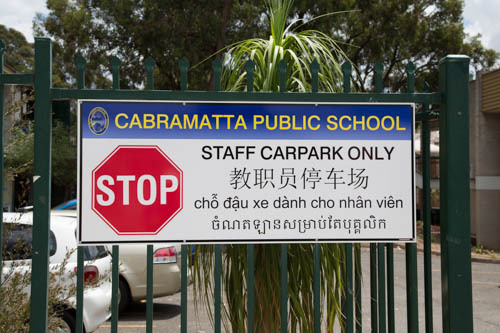 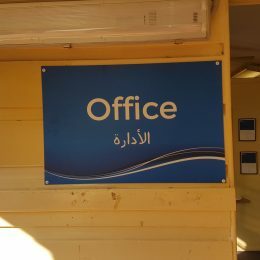 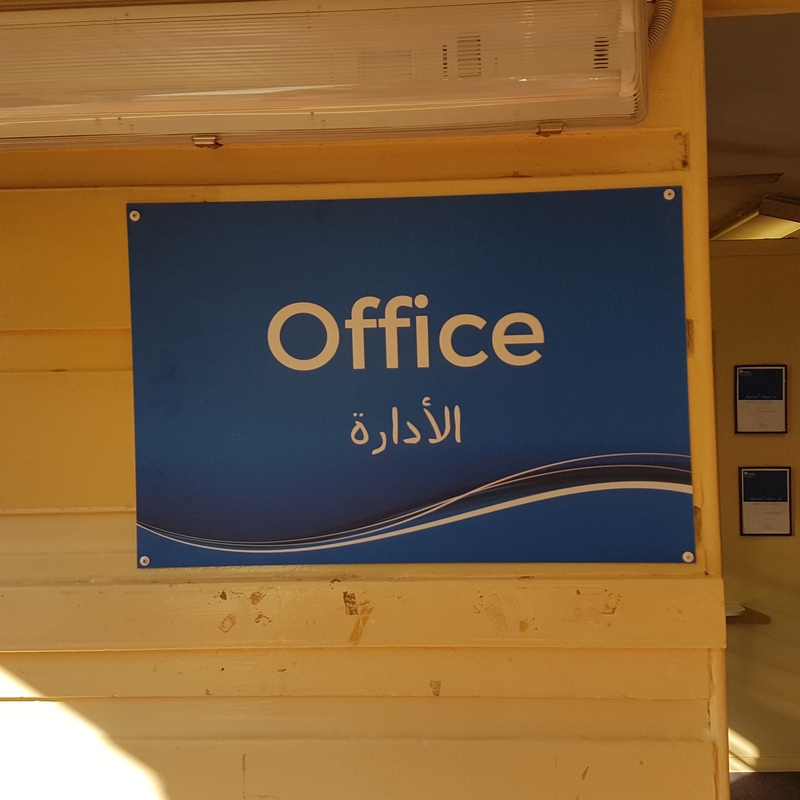 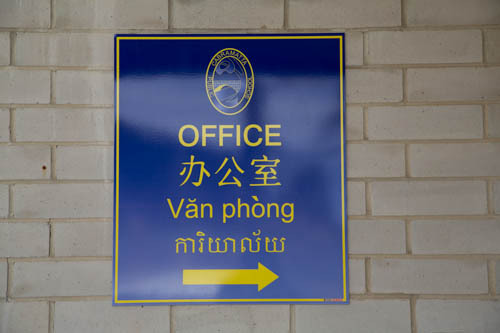 Multi Language signage also promotes tolerance of different languages and lettering. 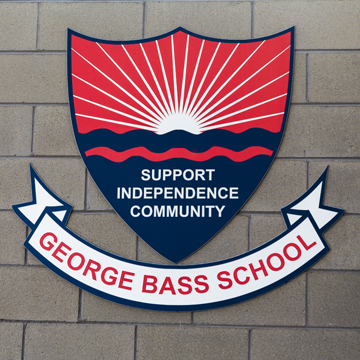 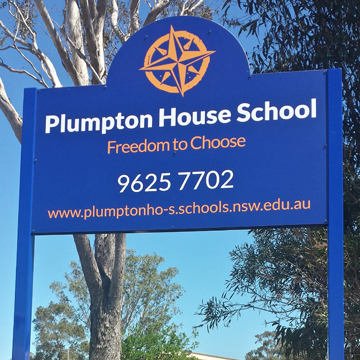 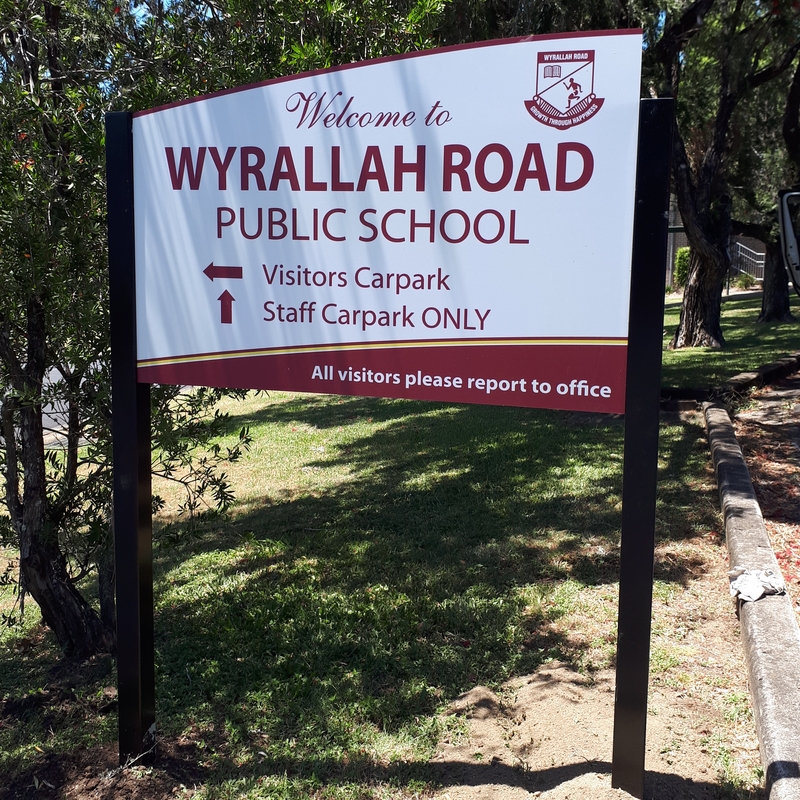 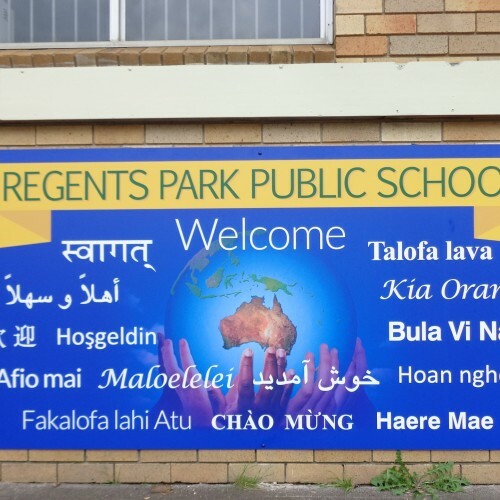 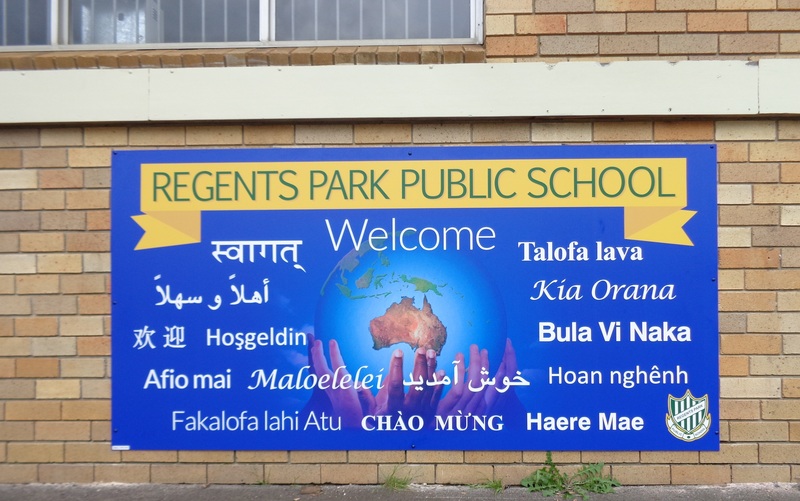 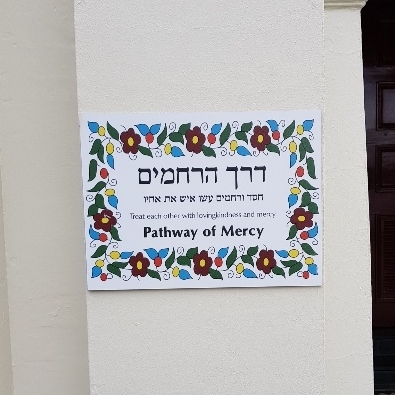 If your school needs extra or new Multi Language signs, why not have a Signpac consultant visit your school today to advise on size, placement, customisation and pricing to suit your needs.